FANTASTIC LOCATION IN THE HEART OF KEEGO HARBOR WITH ALL SPORTS LAKE ACCESS AND WEST BLOOMFIELD SCHOOLS. THIS AFFORDABLE LOW PRICE INCLUDES TWO LOTS COMBINED 80X100. 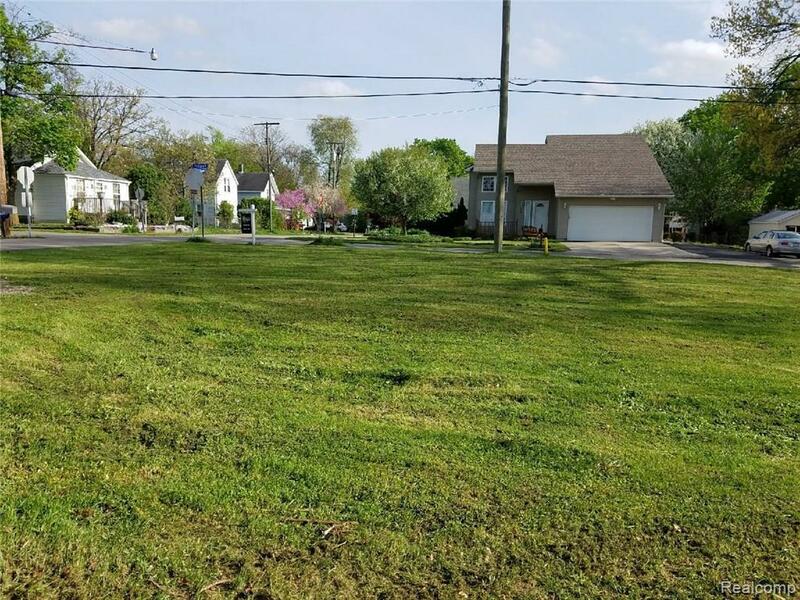 WALKING DISTANCE TO DOWNTOWN, SEVERAL LAKES, PARKS, SHOPPING, & CLINTON RIVER TRAIL...BUILT YOUR DREAM HOME ON THIS BEAUTIFUL CORNER LOT. WATER/SEWER AT THE STREET. GREAT VALUE & LOCATION! !